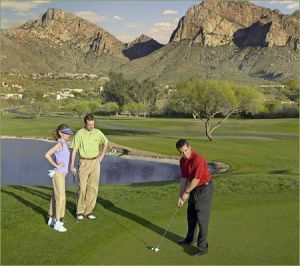 We offer a choice of over 143 golfcourses spread out thru Arizona. Book green fees and tee times in REAL TIME and get your confirmations immediately. Dell Urich (formerly Randolph South) opened in the spring of 1996. The new par 70 course measures 5,270 and 6,633 yards from the front and back tees, respectively. 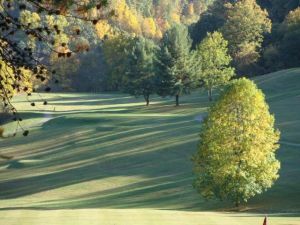 Golfers will enjoy spectacular tee shots as well as dramatic elevation changes. 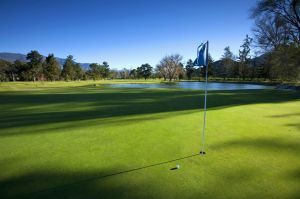 The Catalina Course has been the host course of the PGA Tour and is known for its magnificent views traditional style layout with gentle contours and tree lined fairways. 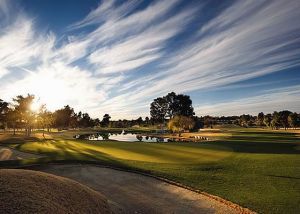 Nestled in the foothills of the Santa Catalina Mountains, the Omni Tucson National Resort has been the home to countless PGA Tour and NCAA events including the prestigious Chrysler Classic of Tucson. This desert style layout features steep elevation changes and some unusual uphill/downhill shot opportunities not typically found in Tucson. 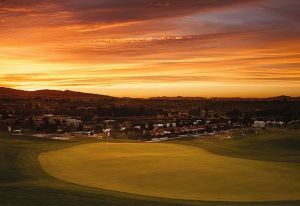 Nestled in the foothills of the Santa Catalina Mountains, the Omni Tucson National Resort has been the home to countless PGA Tour and NCAA events including the prestigious Chrysler Classic of Tucson. 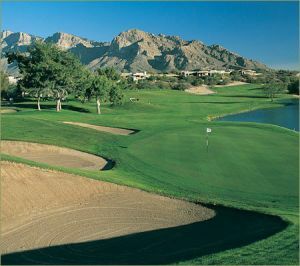 This course provides some of the reasons why Tucson is famous among golfers around the world. 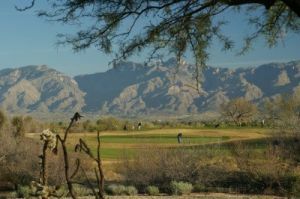 Located on the ragged backside of the Catalina Mountains, this Iis an18 hole, 6,728 yards, 72 par course. 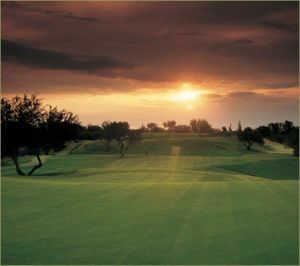 The 18-hole "Preserve" course at the The Preserve facility in Tucson, Arizona features 7,006 yards of golf from the longest tees for a par of 72 . This championship course gives you the feeling that you’re literally on top of the world with views to the beautiful canyons and foothills of the Santa Catalina Mountains. Each of the courses is exciting and plays very differently from the other. Both the Canada and Conquistador courses wind through numerous stands of mesquite trees, offering a park-like feel in a desert landscape. Each of the courses is exciting and plays very differently from the other. 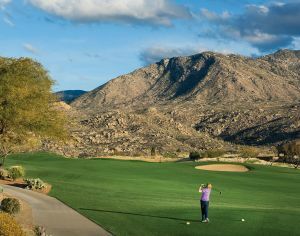 On Pusch Ridge, the golfer plays from elevated tees to sloping fairways and, more often than not, backs up to an elevated green. 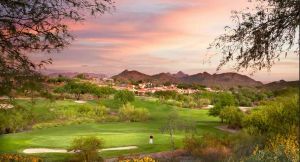 Legendary champion Jack Nicklaus took advantage of the high Sonoran Desert setting to integrate strategy, variety and fair shot values into his Signature Golf Course at The Ritz-Carlton Golf Club, Dove Mountain. 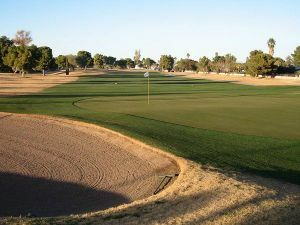 Come play at one of the most active and reasonably priced 18 hole par 72 championship golf courses in the metropolitan Phoenix area. Ken McDonald provides an pleasurable experience for all player.